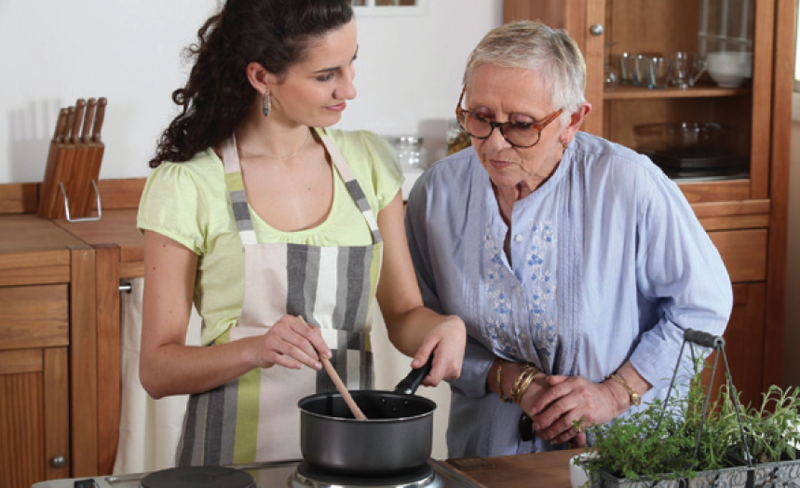 Miranda Smith Homecare provides a range of services to help enable clients to remain in their own home safely and comfortably, while giving family members peace of mind, knowing that their loved ones are receiving the best possible care. Providing care in a person’s home means it can be tailored specifically to their needs, lifestyle and preferences, rather than offering a blanket approach. Our service begins with a comprehensive assessment of each client’s lifestyle, medical conditions and the support required to enable them to continue living independently at home. Following assessment, a Clinical Coordinator will, in conjunction with our clients, develop a care and wellness plan individually tailored and responsive to specifically identified needs, problems and goals. Whether you are looking for a homecare Carer to assist with daily living activities for an aging parent, companionship for seniors or hospice care, we can help. We can be there from two hours per day to 24 hours around the clock. Registered nurses are also available for specialised nursing care needs. The care we provide is tailored to our clients’ individual needs and we can assist for as little as two hours a week right through to 24 hour support, seven days a week. Our focus is on providing a personalised service ensuring clients maintain their independence, have flexibility in choice and feel safe within their homes. To this day, our reputation for providing excellent service continues unchanged. We remain committed to our vision and dedicated to instilling our values throughout the industry. “My mum who lives in Auckland, came to visit me in Napier for Xmas. Unfortunately she got extremely sick and ended up in HB hospital over the New Year’s period. This was obviously not a good time to go in as wards were running on less than minimum staffing levels. When MS office heard about this, they immediately got in touch and offered help…. which I gratefully took them up on. So a “BIG shout out” to Jen and Leonie who between them gave me some much needed respite time to ‘sleep’ and deal with a very full household. They would sit with mum, and be her advocate when I wasn’t there. After 6 days of her being bedridden they then helped/encouraged mum to start eating, drinking and walking. Finally when mum was thankfully released, Jen was a HUGE help and helped me accompany mum home to Auckland.